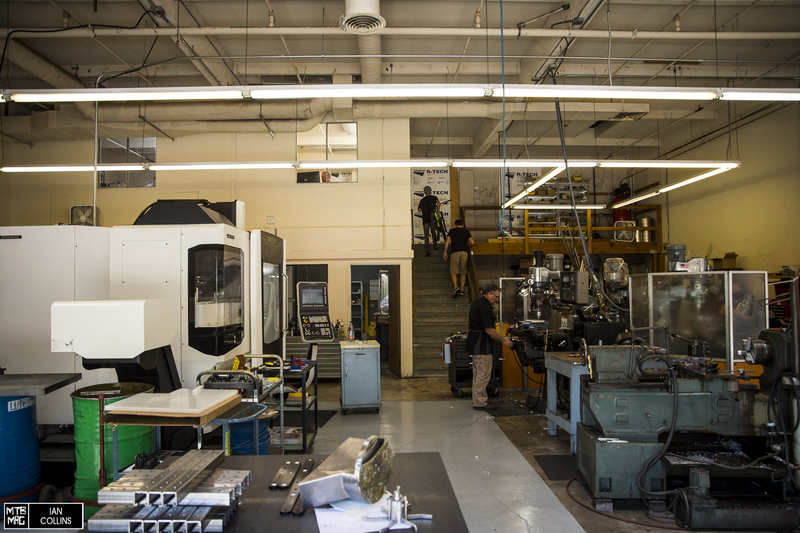 We recently stopped into Archer Components in Scott’s Valley, California to check out their office and have their D1X shifting system installed onto our test bike. 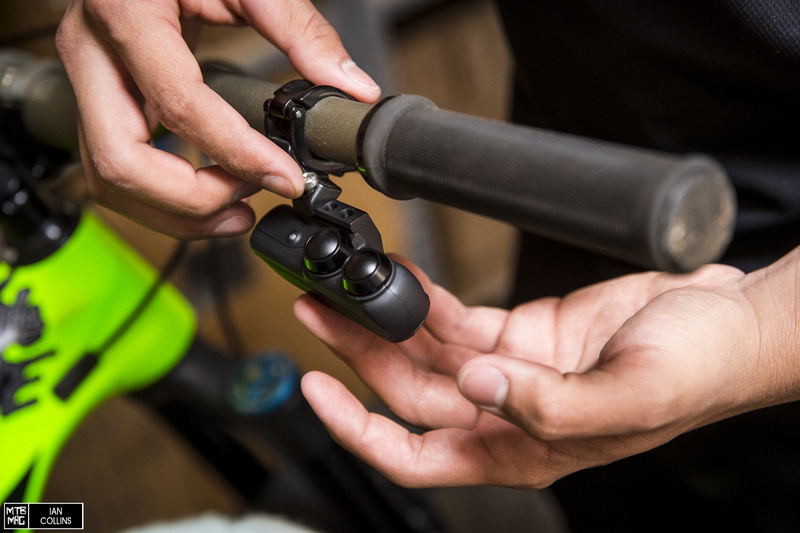 The D1X involves the replacement of your current shifter with their handlebar mounted remote, the removal of 90% of your cable/housing and the connection of their chainstay mounted, electronic shifter. You’ll also need to download their app to fully set everything up. Find a rundown on installation, history of the production process, and a full video interview with Co-Founder Devin Carlson below. 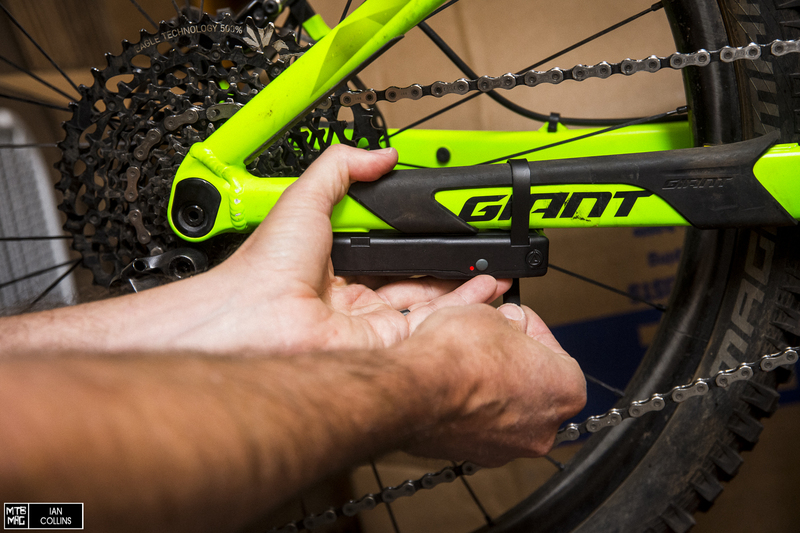 After a nice ride in Santa Cruz, Devin Carlson walks us through the finer points of his D1X universal electronic shifting system. 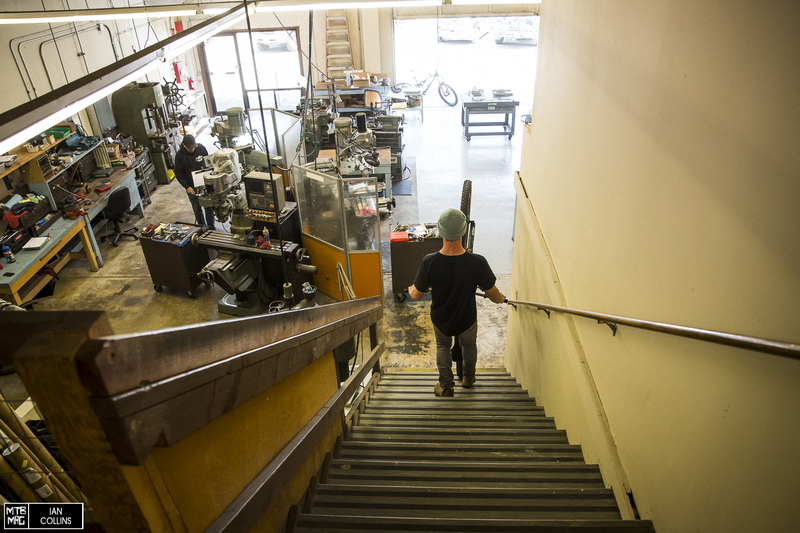 Come on in…Archer is located in a small office sitting above a machine shop. In the early stages of development, being walking distance from those resources has been handy to say the least. 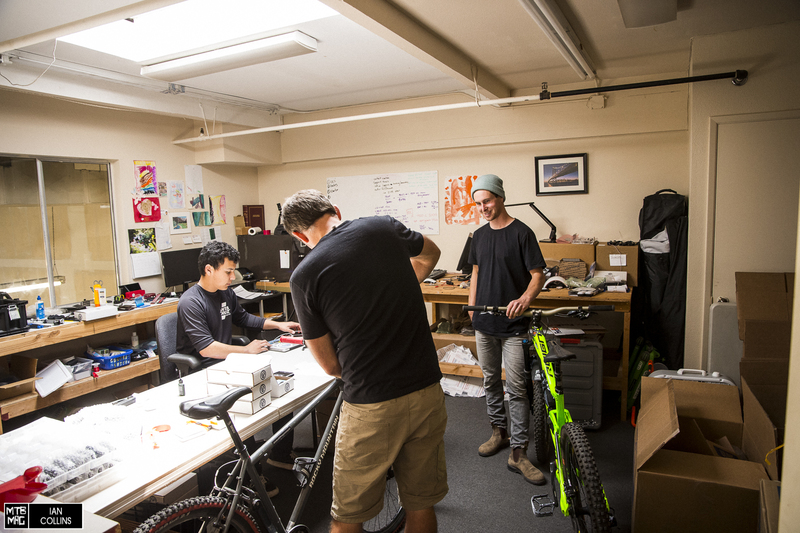 When we first arrived, Saul De Los Santos – a local racer and UC Santa Cruz freshman, was testing units. 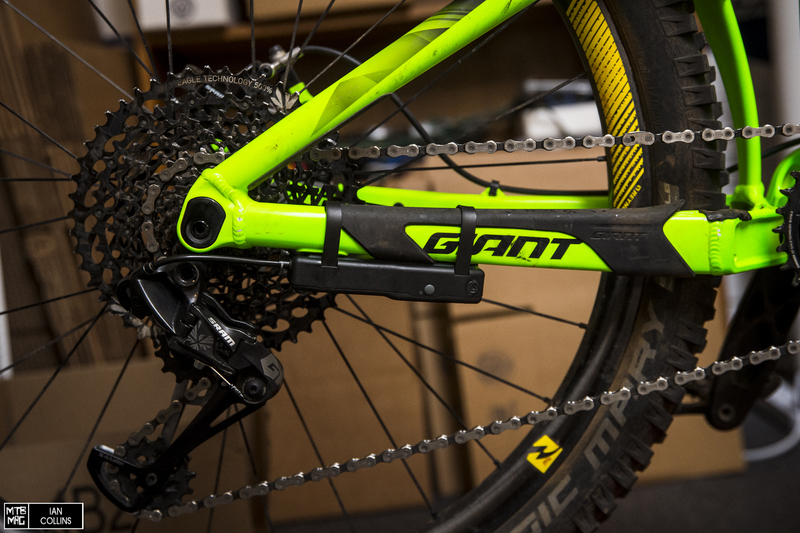 Co-Founder Devin Carlson cracked a few jokes with us then jumped right into installing a D1X system onto our editor Simon Silver’s long term test bike, the Giant Reign Advanced One. 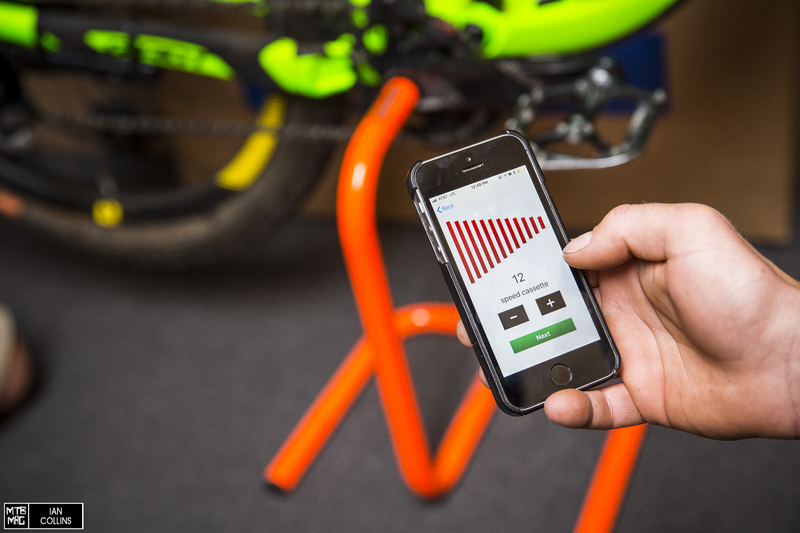 Not your average workbench scenario in the bike world. 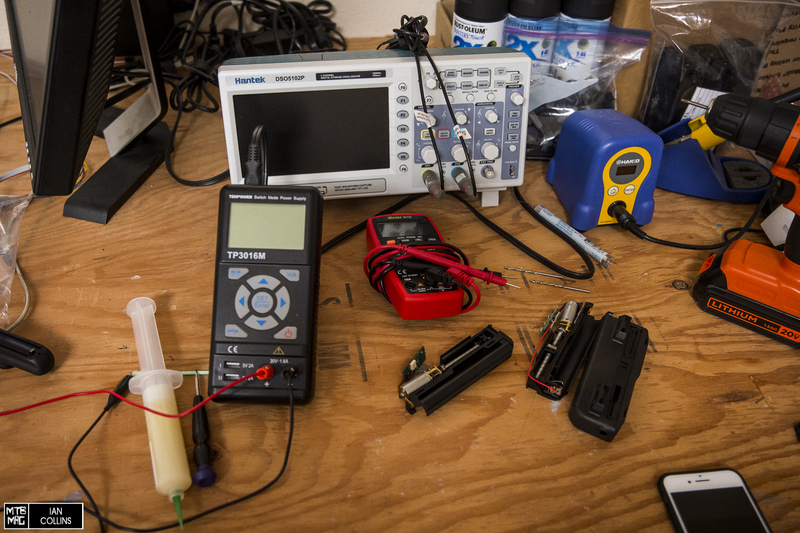 Electronics are coming! 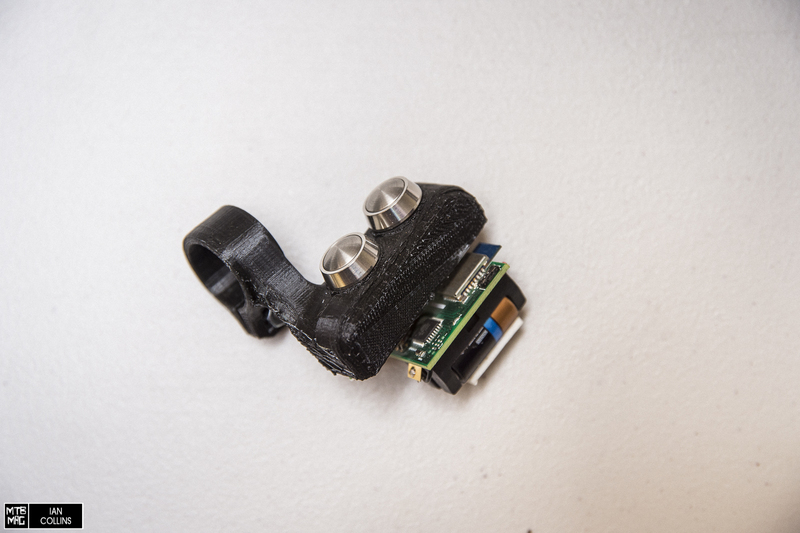 A rapid prototype part that was an early test mule for the shifter’s remote. This is the final product as it arrives. Upon removing the packaging, the first thing you’ll see is two beer coozies waiting for you. 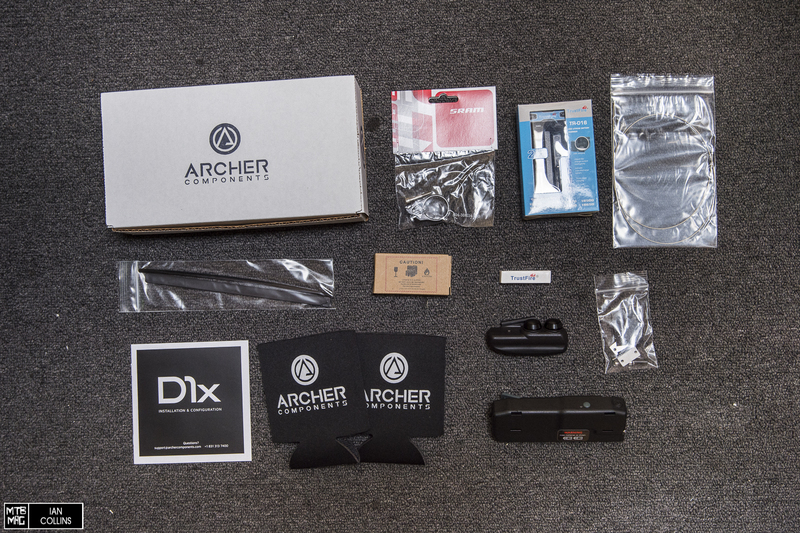 Clockwise from top left: Packaging, SRAM standard shifter clamp, Batter charger for AA and AAA, shifter cable, mounting hardware, shifter, coozies, instructions, tie straps, batteries, remote. 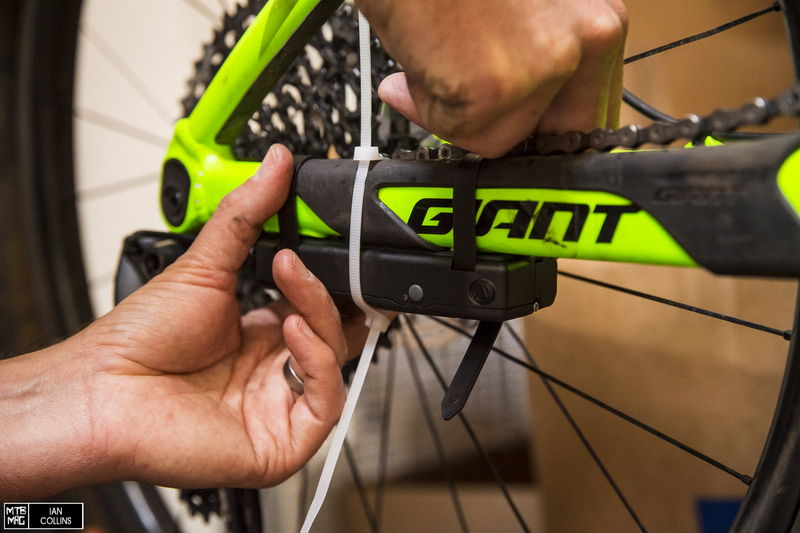 Heavy duty tie wraps secure the shifter to your chainstay. At the top of the shifter is a soft, grippy silicone strip which doubles in function as a proper mounting surface as well as a waterproof seal which allows access to the shifter cable. The remote has two buttons and is 3 position adjustable for inboard/outboard. It’s surprisingly sturdy, despite looking rather exposed. 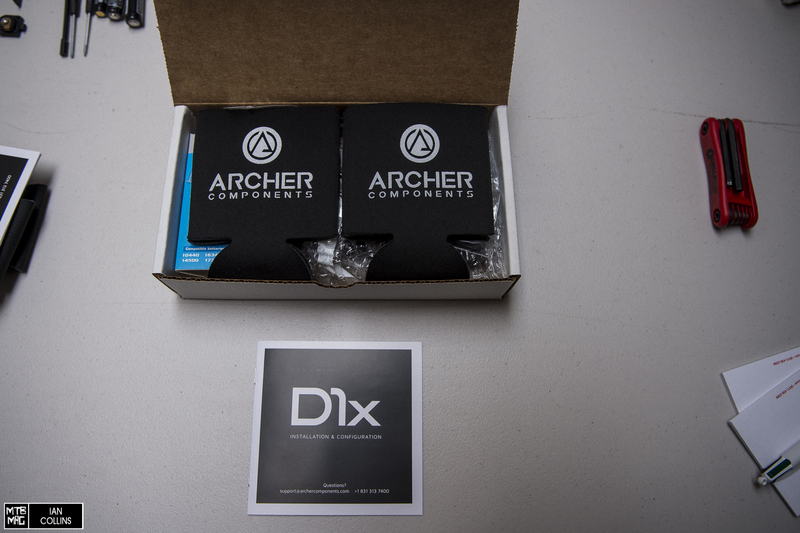 Archer includes skateboard deck tape style adhesive grip tape to fix to the buttons, which helps in nasty weather. The heavy duty tie wraps are secured with allen keys on the inboard side. Utilizing a zip tie to snug the shifter in place allows you to preload the tie wraps and get them extra tight. The shifter installed with the excess trimmed. We feel it might be a good idea to slap some mastic tape over the tie wrap that’s exposed on the chainstay. 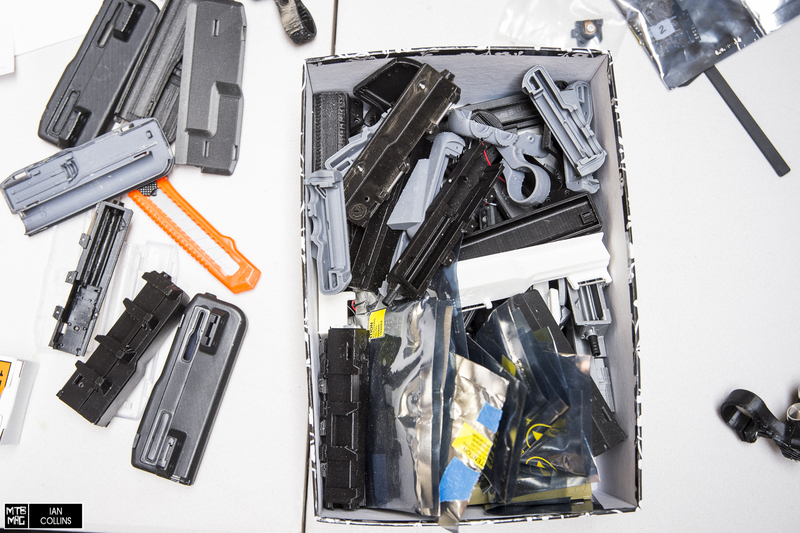 With the well executed smartphone app, we select 12 gears for our GX Eagle group. The fine tuning process is better explained in the video above. “Quick Shift” is activated by holding down on the remote buttons rather than tapping them. In the app you can assign which button upshifts and which one downshifts, but also you have control over how many gears change at a time under the “Quick Shift” command.